Load programs quicker and run demanding applications without lag. Effortlessly multitask between apps, and empower your system to fire on all cylinders. 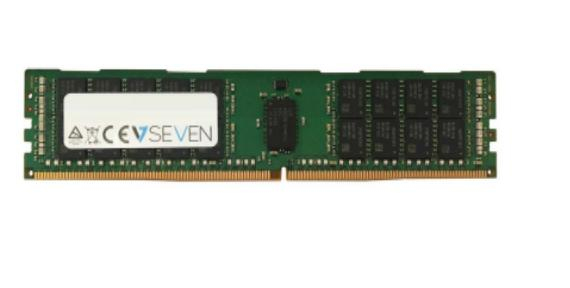 With Internal Memory from V7 breath new life into your PC or laptop and get the most out of your technology.